Great tasting water makes fantastic tasting coffee! 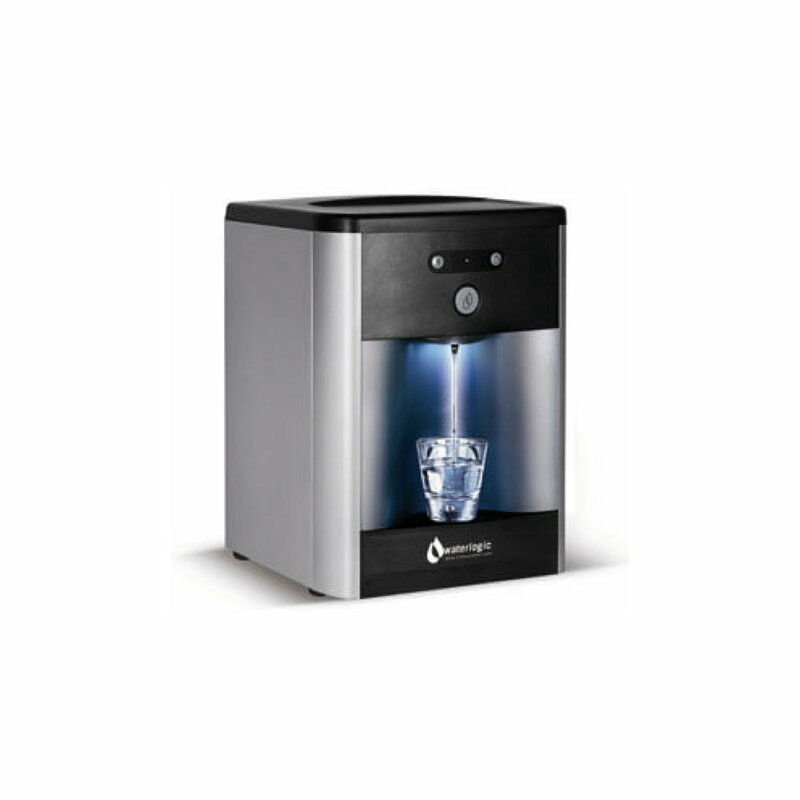 Well-Bean Provides quality water purification systems to companies who are looking for healthier drinking water solutions. We deliver cleaner and safer alternatives to drinking water out of the tap and handling burdensome 5 gallon jugs, or plastic water bottles. We also provide deionized water solutions to the medical, dental, and manufacturing industries. Well-Bean prides itself in providing only the most advanced level of technology available, recognized by many as the finest in the industry today. We help make your coffee taste great! employee break rooms | meeting rooms | waiting rooms | and more. 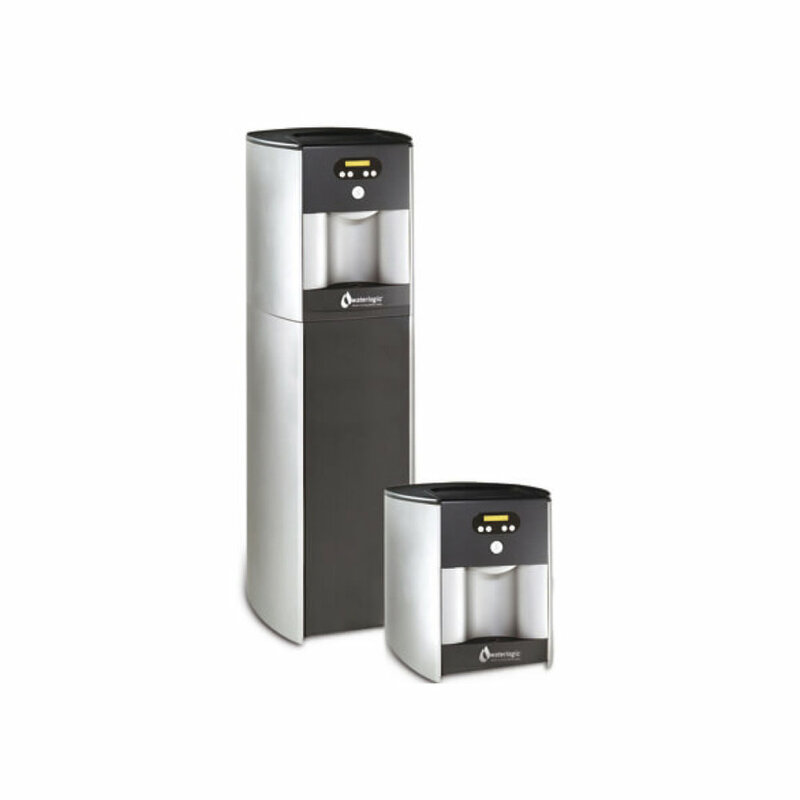 Introducing Follett 7 and 15 Series Sparkling water and ice dispensers. Enjoy premium sparkling water, chilled still water, and our signature, consumer-preferred Chewblet ice all in one innovative package. 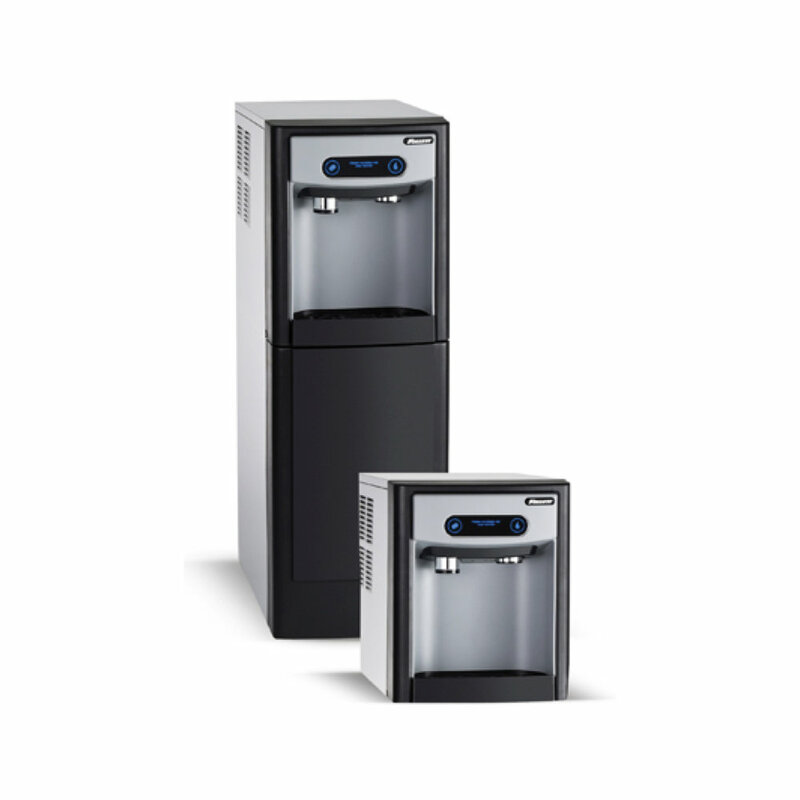 Well-Bean's water and ice service, contact us today!